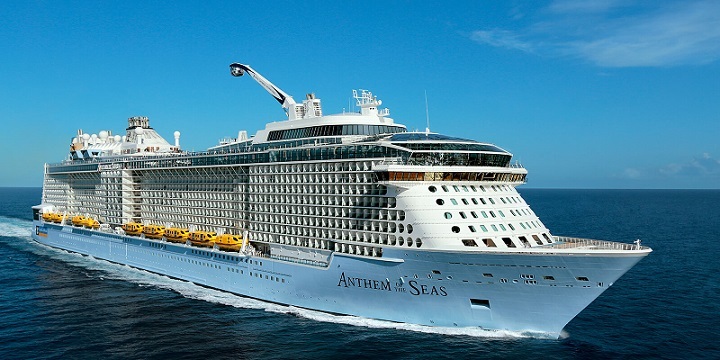 There’s only one word that can possibly sum up the second ship in our Quantum class, Anthem of the SeasSM: WOW! Newly designed staterooms, game-changing technology, groundbreaking venues and the best dining ever are just the start of what you’ll find onboard. By taking a quantum leap forward with the second ship in our Quantum class, we’re holding ourselves up to the promise of building ships that take you to new heights. La Coruna is a port city located at the northwest corner of Spain. A frequent stop for cruise ships as well as a commercial port.During your stay, visit the Plaza de Azcarraga and 12th century Romanesque Santiago church. A favorite port for cruising ships, Vigo is diverse in natural beauty and traditional culture.